Learn the architecture, libraries and know how for working with the new Gutenberg Block Editor for WordPress. NOTE: A $39 abridged version of this course exists on Udemy if you are not able to afford the full version of the course here. 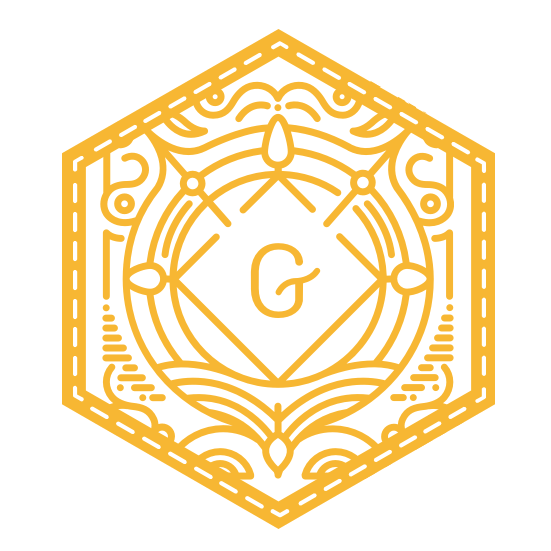 Great course to learn the fundamentals of developing custom Gutenberg blocks! Lot’s of helpful examples which I also used as a starting point for my own blocks. If you’re looking into starting developing custom blocks for Gutenberg, this is the course for you. Without the guidelines from this course and examples, I would have been lost in the beginning. It provides you with enough information so you can start digging into Gutenberg core with ease. 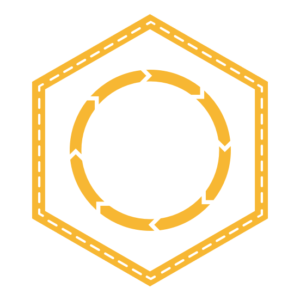 With all the custom block examples, you will be ready to create your own blocks right after finishing this course. 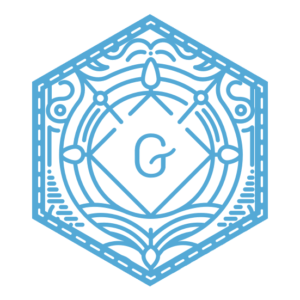 I felt that this course did a great job of getting you prepared for developing in Gutenberg even though the finalized version [of Gutenberg] isn’t out at this time. 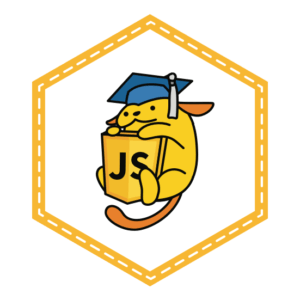 This course also helps you become more resourceful in your block development instead of just relying on code someone else prepared for you which is why I give it 5 stars. It’s a great course! I was hesitant to spend the money at first because there is so much free information out there, but Zac really puts all of the information into one cohesive flow making it so much faster and easier to learn. And his React-based approach to building the blocks made al of the concepts very familiar and easy to grasp. Thanks, Zac! Excellent course. You’ll build a pretty solid understanding of how Gutenberg works, and you’ll be able to your first blocks very quickly. Defintely worth it ! Exactly what someone who is interested in starting with Gutenberg development needs! Really excellent. I’ve tried a lot of different resources to get to grips with block development, this is the first one that really made it click. Great explanations and a load of really useful code to play around with.